Bananas don’t tend to make the top ten list of ‘Superfoods’, the buzzword for nutrient and vitamin packed foods that keep us happy and healthy. The humble Banana is a fruit staple and most people are aware that they are high in potassium and that they are healthy, often used in smoothies and baking and babyfoods they are a common sight in most homes. 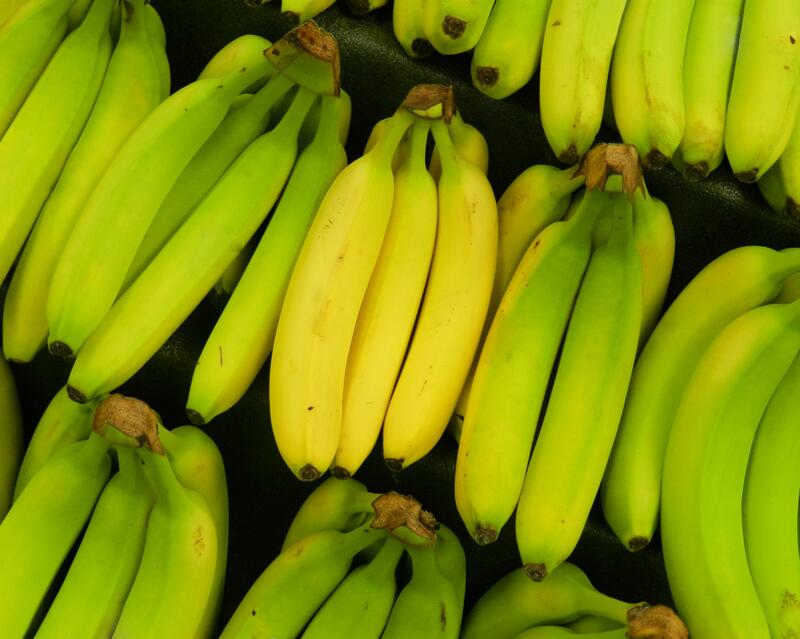 Bananas contain three natural sugars – sucrose, fructose and glucose combined with fiber. A banana gives an instant, sustained and substantial boost of energy and research has proven that just two bananas provide enough energy for a strenuous 90-minute workout. However Bananas are also packed with a whole array of amazing nutrients and vitamins that help to prevent or help heal a number of illnesses. Depression ~ Bananas contain tryptophan, a type of protein that the body converts into serotonin, known to make you relax, improve your mood and generally make you feel happier. Of the approximately 40 million brain cells, most are influenced either directly or indirectly by serotonin. This includes brain cells related to mood, sexual desire and function, appetite, sleep, memory and learning, temperature regulation, and some social behavior.In terms of our body function, serotonin can also affect the functioning of our cardiovascular system, muscles, and various elements in the endocrine system. Anaemia ~ High in iron, bananas can stimulate the production of hemoglobin in the blood and so helps in cases of anemia. Blood Pressure ~ extremely high in potassium yet low in salt, making a banana perfect to beat blood pressure So much so, the US Food and Drug Administration has just allowed the banana industry to make official claims for the fruit’s ability to reduce the risk of blood pressure and stroke. 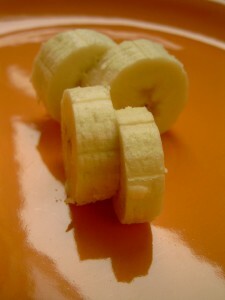 Hangovers/Heartburn ~ One of the quickest ways of curing a hangover is to make a banana milkshake, sweetened with honey. The banana calms the stomach and acts as an antacid and, with the help of the honey, builds up depleted blood sugar levels, while the milk soothes and re-hydrates your system. Alternatively eat a Banana before you go out drinking, it helps to line the stomach and prevents sickness too! Constipation ~ High in fiber, including bananas in the diet can help restore normal bowel action, helping to overcome the problem without resorting to laxatives. You’ll never look at a Banana the same again but you may just appreciate them a little more!